Your Weekend hideaway! 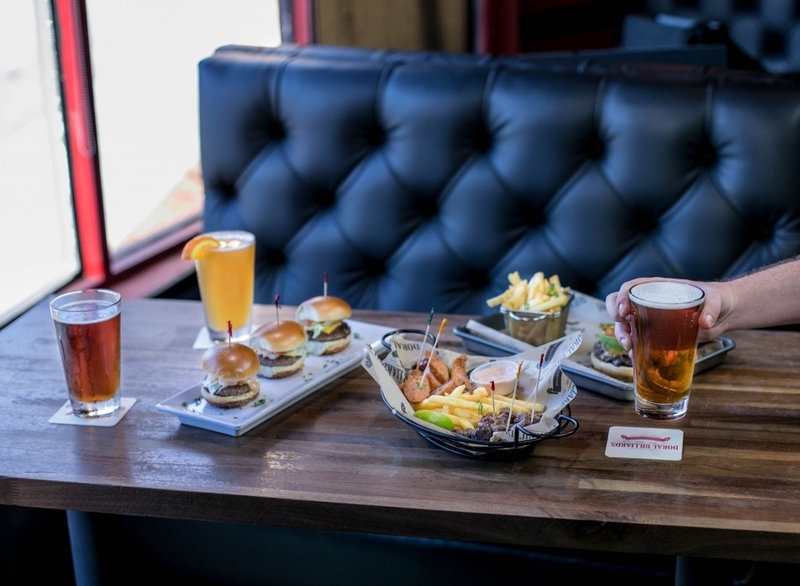 Picadito, El Chapo Burger and sliders with our amazing selection of draft beers! It’s the weekend you deserve!